This stunning home is everything you've been looking for! The interior has a spacious 4 bedrooms + sunroom/office. An enormous kitchen with updated appliances, two large living areas and gas fireplace. 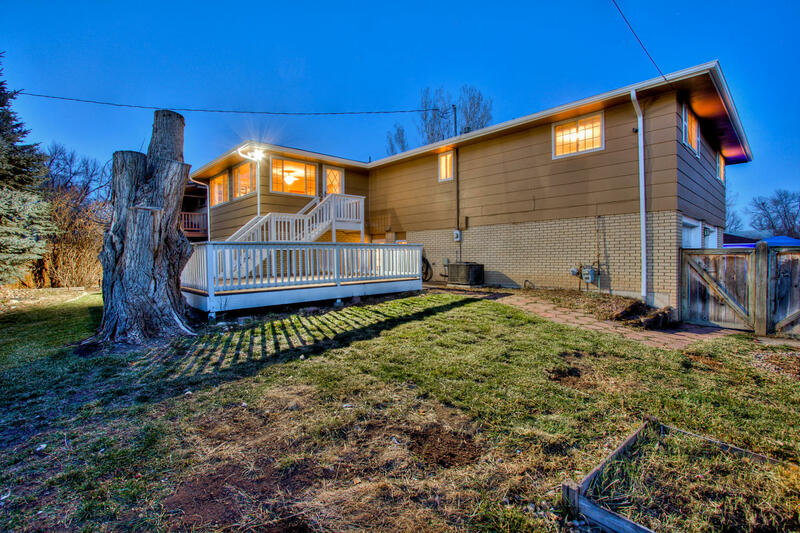 Enjoy an over-sized garage, expansive deck, raised garden beds, fully fenced yard and more! 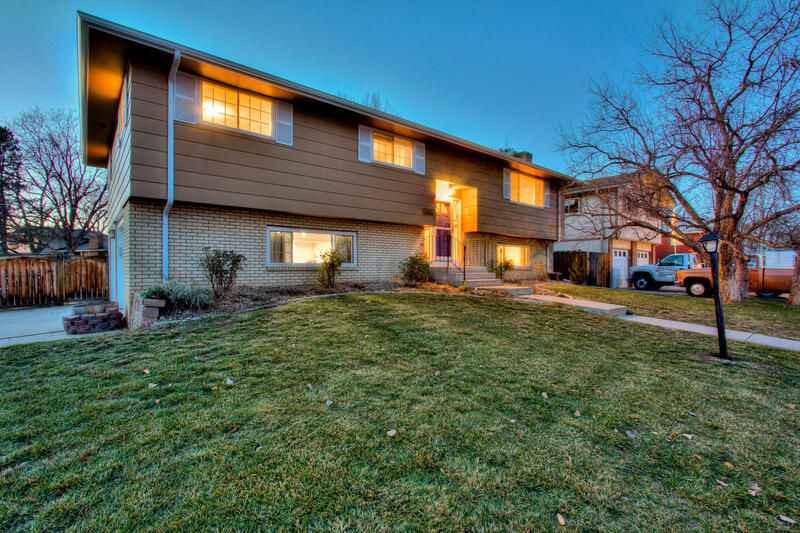 Corner Lot, no HOA, new carpet, updated windows, new exterior paint last year, 2yr old roof. 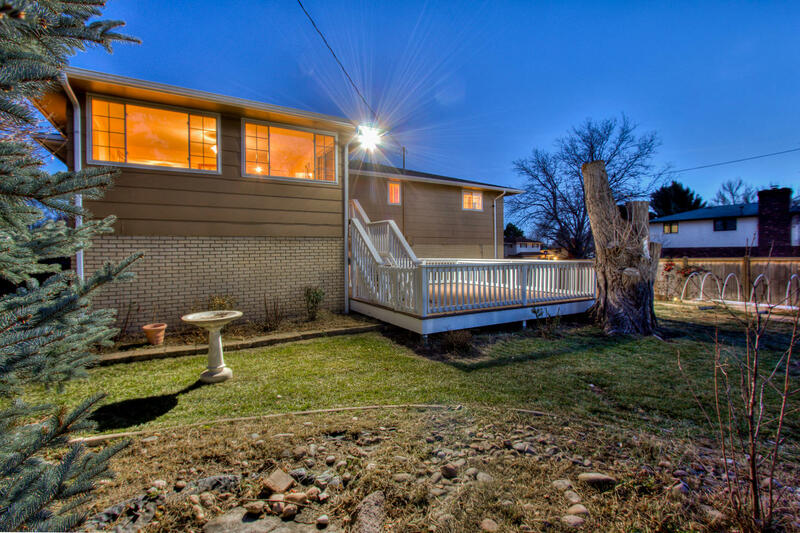 Lower level w/separate entrance with bedroom, 3/4 bath and living space.